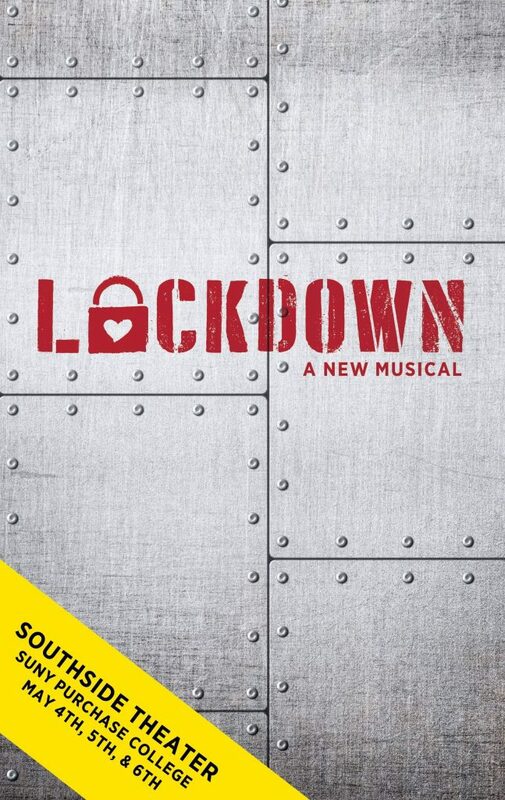 Lockdown is a new musical about a high school living in fear and total lockdown on a daily basis. No windows, bulletproof buses, and security guards at every door; until an optimistic newcomer arrives to show what might happen when the walls come down. A show about the risk worth taking and the human spirit which will not be imprisoned. Billy Cross (Leading Role): A disheartened upperclassman who defies the status quo. An outspoken good guy who is feels like he is fighting a losing battle. Natalie Newborn (Leading Role): A bright-eyed optimist with an innocence and ability to see the best in every situation. Strong willed, spirited, and ready to take on any challenge. Darren Hampton: Billy’s best friend who is caught between loyalty to his friend and running with the crowd. The “realist” and voice of reason to the dreamers of the school. Jonathan Schlessman: A hot-headed Junior Lieutenant who goes out of his way to keep order in an oppressive and authoritarian environment. A school bully whose main tactics are intimidation and aggression. Erin Caraway: Jonathan’s girlfriend, understanding, and kind to the people around her. Carol Cross: Billy’s mother, a widow who struggles to keep her son’s spirits up while hoping for better days. Frank Haddock: School Facilities Manager, egotistic, cynical, uses fear to drive his agenda and keep the school behind locked doors. Principle Wilcox: School Principle, a kind, wise, caring principal who wants what’s best for his students. Mrs. Scotts: A no-nonsense, overworked history teacher at her wit’s end from dealing with an impossible class of difficult students.